Winter workouts often mean adding extra layers of clothing, which usually equals frequent hassles while you’re breastfeeding. 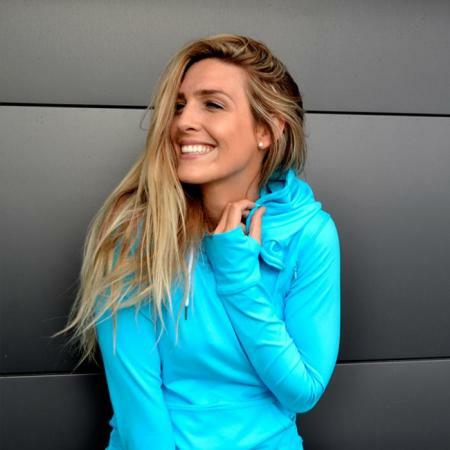 But thanks to Cadenshae’s cleverly designed Activewear Breastfeeding Hoodie, you can work out in style and feed with ease on those cooler days. Available in a range of colours to mix and match with pre-baby active-wear! Please note these hoodies are a nice stretchy fabric so if you would like it to be be quite fitted we suggest going a size down. They are also fairly generous in length. Please contact us if you would like more info on sizing.